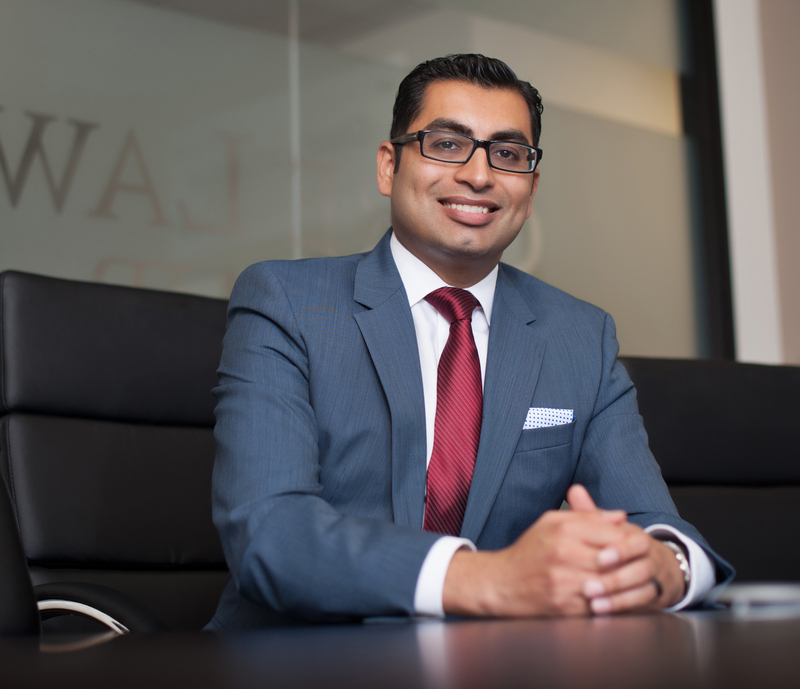 Simon Budhwani is a founding partner of Core Law Group, LLP. He is well recognized in the legal community—Super Lawyer Rising Star Awards, the NAFLA Top Ten Under 40 Award, and the Orange County Metro Magazine Top Lawyer Award. He has represented clients inside and outside the courtroom, including a spot on Nancy Grace for his role in a Real Housewives of Orange County custody battle. He’s received recognition in legal academics, earning Dean’s List & Amjur recognition, serving as editor of the Journal of Juvenile law, and publishing his own work. He served as a Sub-Committee Chair for both the American Bar Association and the Orange County Bar Association. Simon has two mottos for his law practice - 1) he who knows his case file best usually wins, and 2) leverage is key. These two philosophies have been the foundation of Simon’s success. Simon always knows the file and facts of the case better than anyone else (even the client!). He uses that knowledge to gain an edge over opposing attorneys and to build a rapport with the judge. When the judge asks a question, Simon has the answer while the opposing attorney is stumbling through his file. Simon knows the outcome of any cases, big or small, depends on which side obtains and maintains leverage. So, Simon never shies away from putting in the work necessary to find the areas where his client’s have leverage. But he doesn’t stop there. Part of maintaining leverage is making sure you keep the other side working. Simon is always aggressive with motion work, Court appearances, and demands to the other side. Simon makes sure his clients have leverage by outsmarting and out-working the other side. In his personal life, Simon was an amateur boxer fighting in the super fly weight division. He has a passion for cooking (so long as it comes out of a box and has written instructions). He is deathly afraid of snakes and See’s Candies Stores.